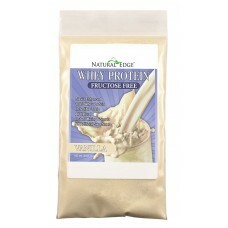 NATURAL EDGE® FRUCTOSE FREE PROTEIN is great tasting, instant mixing and free of all artificial sweeteners and colors. Perfect for post workout, between meals or before bed, NATURAL EDGE® WHEY PROTEIN is ideal for anyone desiring and effective and all natural Protein Supplement. 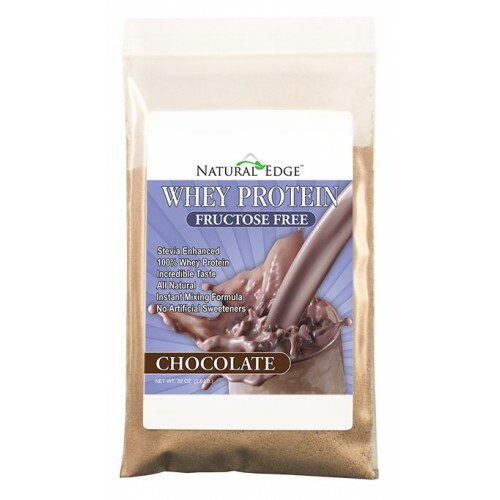 NATURAL EDGE® FRUCTOSE FREE PROTEIN is enhanced solely with Stevia, which has a very low impact on blood glucose levels.